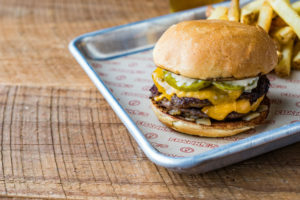 The Charlotte region is now home to the largest Frankie’s in the Carolinas. 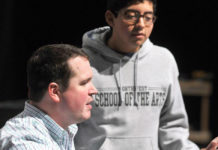 The massive new Huntersville facility is their 5th location in the Carolinas and their first in the Charlotte region. 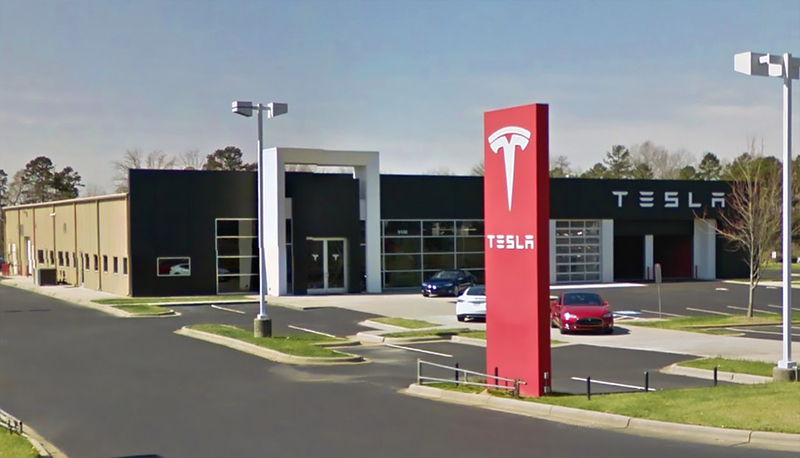 They currently have locations in Charleston, SC (opened 1990), Columbia, SC (opened 1994), Greenville, SC (opened 1999) and Raleigh, NC (opened 2005). 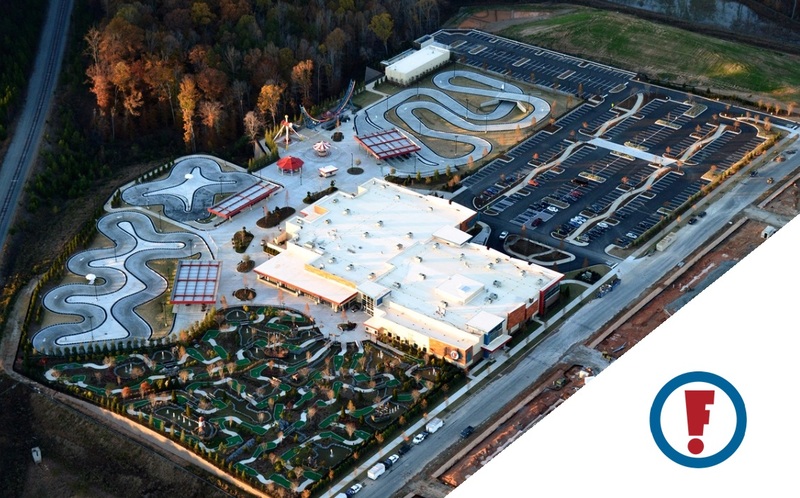 Frankie’s of Charlotte is unique in that it is by far the largest family entertainment facility in the Carolinas. The park sits on 20 acres and has 84,000 sq. ft. of indoor entertainment space. 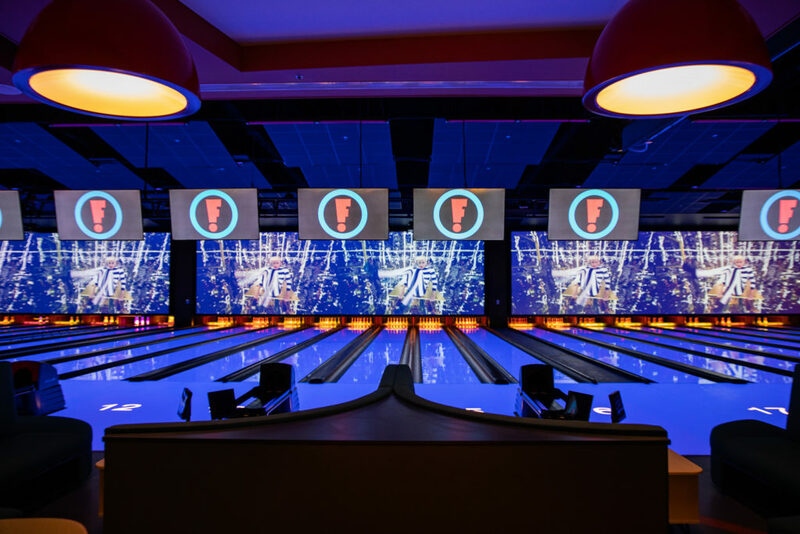 The indoor portion of Frankie’s features 24 lanes of Luxury Bowling, a full-service Chef driven Restaurant, Bar, and large Event Room designed for corporate events and parties. The Fast-Casual Cafe with indoor and outdoor seating, offers a menu that includes something for everyone to enjoy. 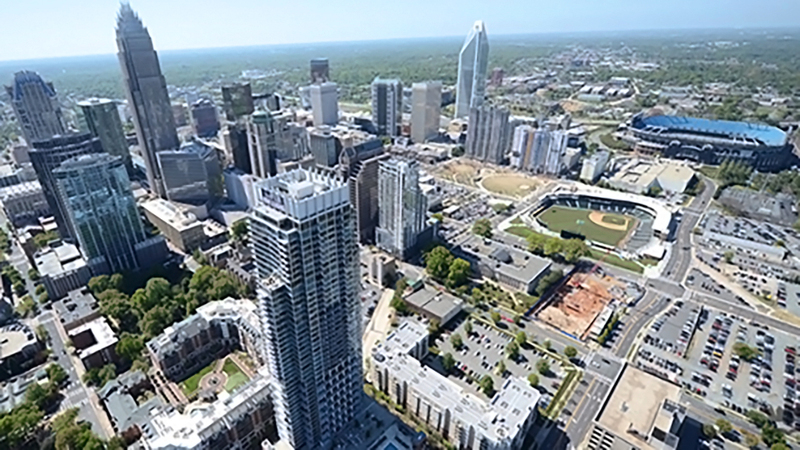 The Park has many attractions including Charlotte’s largest arcade. In the Laser Tag arena, two teams compete head to head in a Post-Apocalyptic Charlotte. 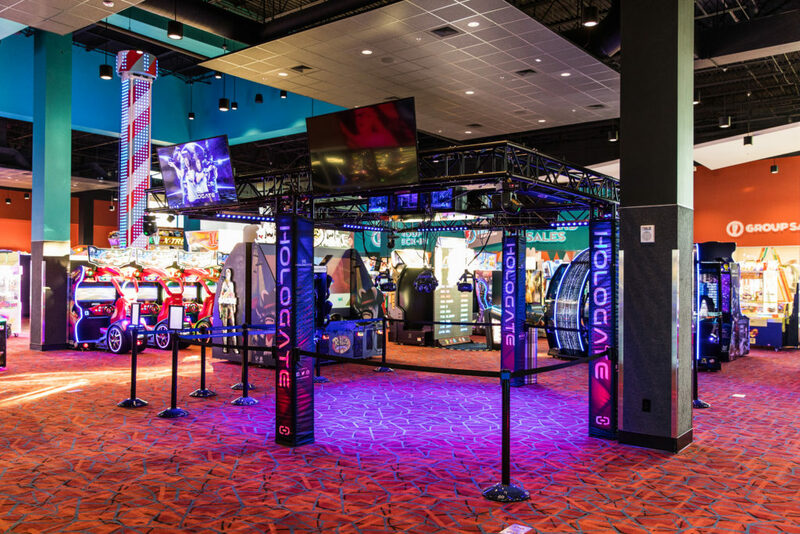 The towering Drop Zone features multiple thirty-foot drops that overlook the entire arcade. The Fun House is a massive three-story playground that will keep the kids amused for hours. Everyone from kids to adults can also enjoy the LED illuminated Bumper Cars. The Dark Ride is a fully immersive 7D motion ride that will keep you coming back for more with four different movies available! The Hologate is a state of the art VR experience that pits four combatants against a common enemy to see who posts the top score. Outside, the twenty-acre Park features Pirate Island Golf consisting of three unique 18 Hole Miniature Golf Courses where no two holes are alike. The three custom-designed Go-Kart tracks are The Road Course, a quarter-mile track for the whole family, The Slick Track that will put your racing skills to the test against other drivers and the new Drifter Track, with its hairpin turns, will challenge even the most experienced of drivers. If rides are more your style, the Tea Cups and Swing Ride are two nostalgic rides for all ages. Swinging a full 360 degrees, the high flying Discovery will have riders hanging upside down nearly sixty feet above the ground. The Mega Disk’O has you seated on a saucer, spinning and traveling up and down a giant half-pipe. 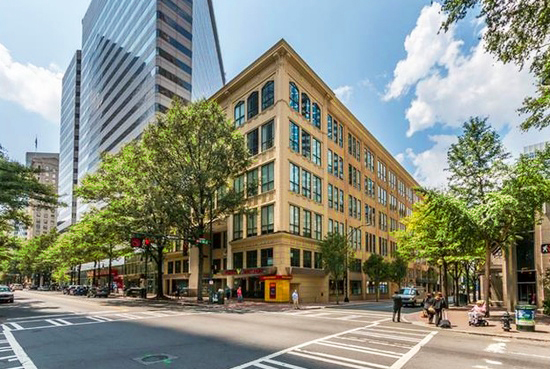 Frankie’s Charlotte has already hired 213 employees and they now plan on hiring an additional 100 – 150 before our peak season hits next Spring and Summer. For more information or to apply to one of their open positions, you can visit their website here.